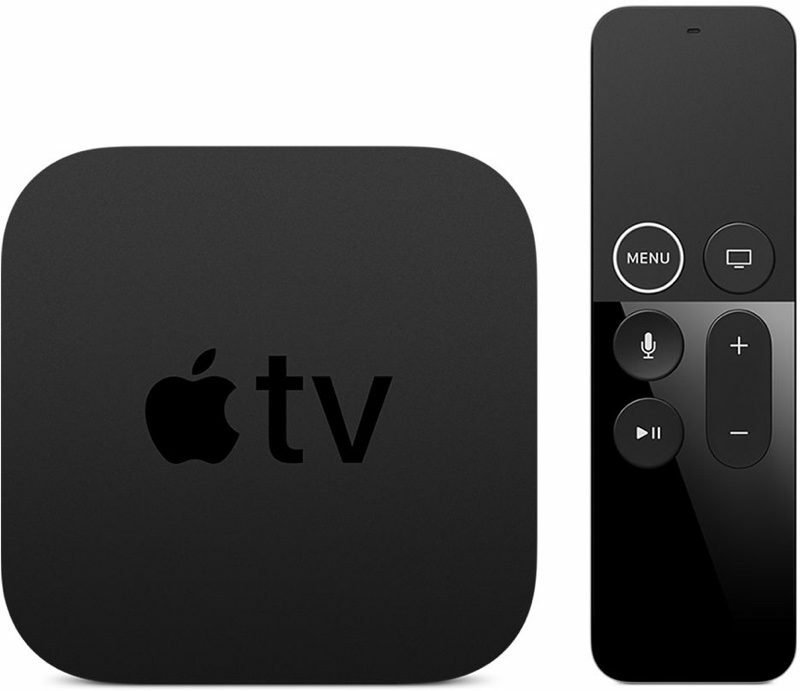 Apple today seeded the second beta of an upcoming tvOS 12.2 update to its public beta testing group, one day after providing the beta to developers and a week after releasing the first tvOS 12.2 public beta. The tvOS 12.2 public beta can be obtained by going to the Settings app on the Apple TV and navigating to the Software Updates section under "System." "Get Public Beta Updates" will need to be toggled on, and once it is, the Apple TV will download the beta software. tvOS 12.2, paired with iOS 12.2, lets users ask Siri to play specific media on an Apple TV from an iOS device. 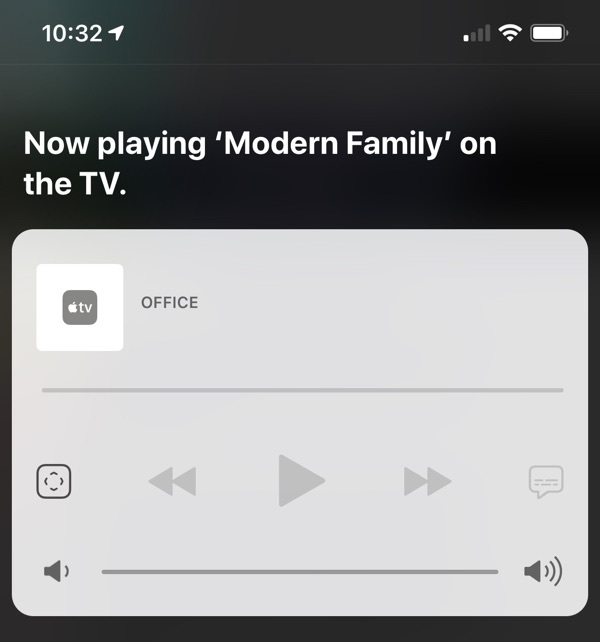 You can, for example, ask Siri to play Modern Family on the TV in the living room. This works for music and TV content. No other new features were discovered in the tvOS 12.2 beta as of yet, and it's often difficult to determine what's new because Apple does not provide release notes letting us know what's changed. That's correct. At least for now/temporarily. Happened sometime around tvOS 11.3, I believe. I'll use my receiver as an example. When I play a Dolby Atmos movie from my UHD BD player, my receiver displays "D.Atmos." Pretty straight forward; the player is passing the audio to my receiver to be decoded, which reads it as Dolby Atmos (because it's seeing the Dolby Atmos container). The Apple TV 4K, however, does the decoding itself. It decodes Dolby Atmos first, and then sends that audio on as an uncompressed LPCM stream. As a result, my receiver displays "Multi" when I'm playing a Dolby Atmos movie from Apple TV 4K since the audio is being read as LPCM. 1)Receiver lights up with "DTHD"
3)Then finally ends on "ATMOS/PCM"
How about passthrough audio so that my receiver can do the decoding.